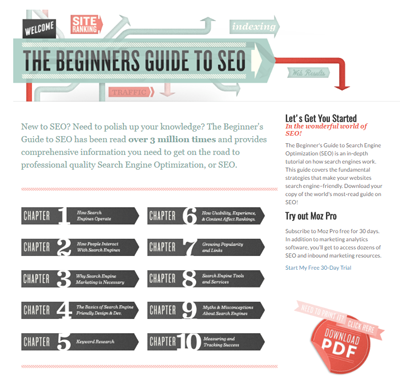 SEO for small businesses doesn’t need to be complicated. You can improve your visibility in search engines and get visitors to your business’s website by focusing on 4 things – keyword selection, creating good content, on-site optimisation, and backlinks. How are people finding you now? 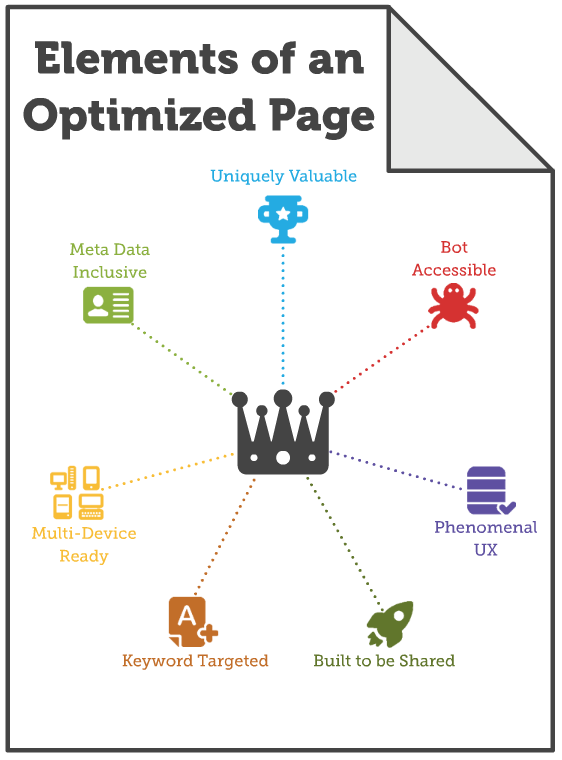 As you would have seen above you need to do your research around what are the best keywords for your business. 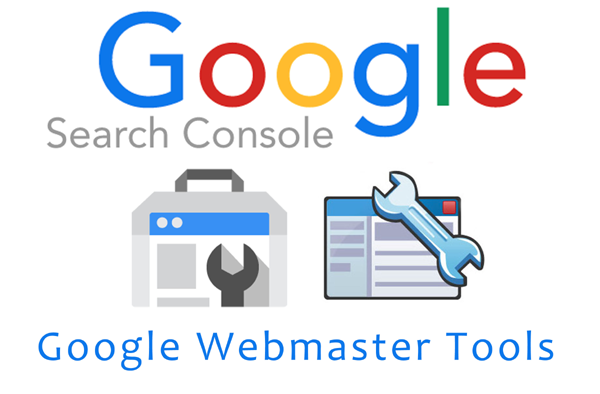 To begin to gather info about how people are finding you now adding Google Search Console is a good place to start.